The football season's not quite done yet, but leaked images of the shirts teams will be wearing during next season are coming thick and fast. 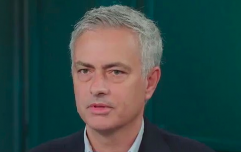 We've already seen Manchester United's home shirt for next season - it's red - and now, a mere week later, we've been given a glimpse of their next third kit. As ever, it comes courtesy of - yes, you guessed - the good folk over at Footy Headlines, who bloody love a bit of leaked football kit news. As was the case last year, United's new third kit will be released ahead of the home and away designs, possibly as soon as next month. 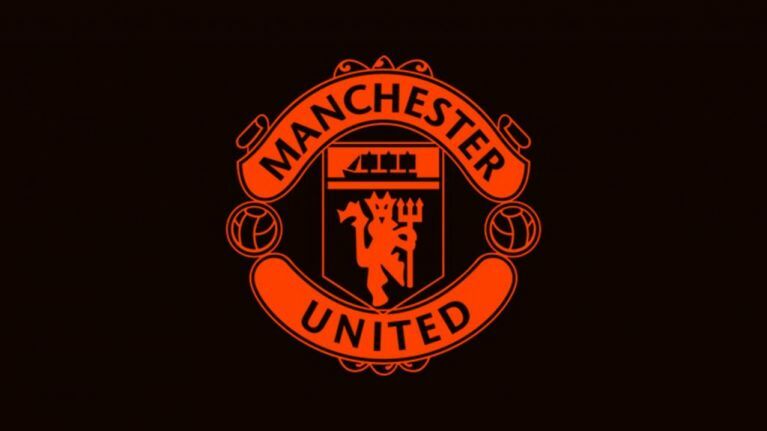 It is predominantly black, with the club's crest and adidas logo appearing in red (although they look a bit orange on the Footy Headline images). The famous adidas stripes appear in black on the shoulders of the shirt, with a subtle all-over print also used. 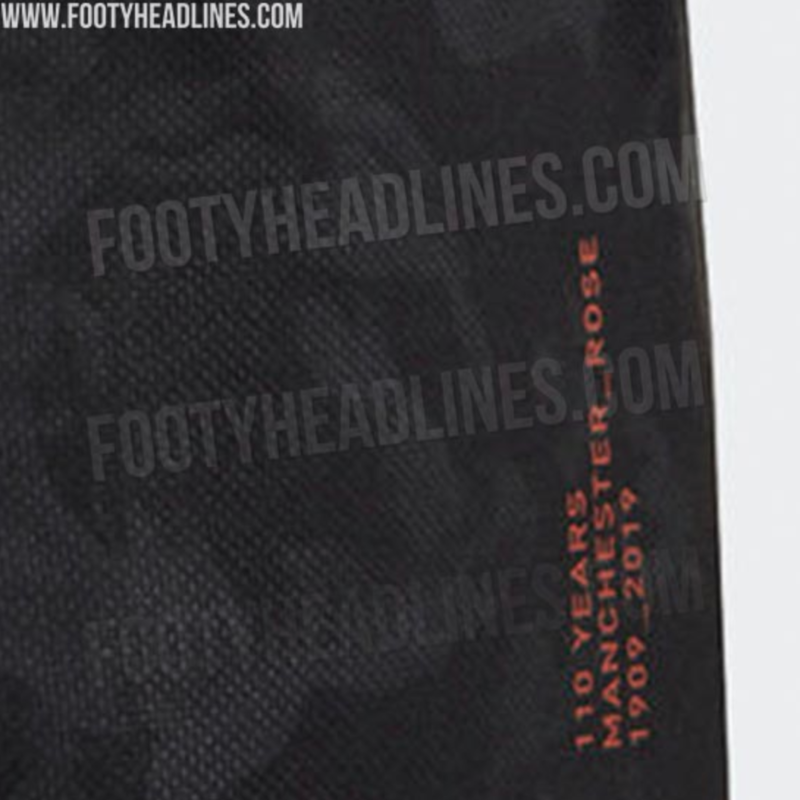 This is said to be inspired by the Manchester Rose, which is also referenced in a small piece of writing which reads '110 Years - Manchester Rose - 1909 2019' - which appears on the left side of the shirt. The exact reason for this isn't clear, though Footy Headlines speculate it may have something to do with United's 1909 FA Cup final triumph over Bristol City. This was the first time United had won the competition, and they did so whilst wearing white shirts with a red rose emblem on them. 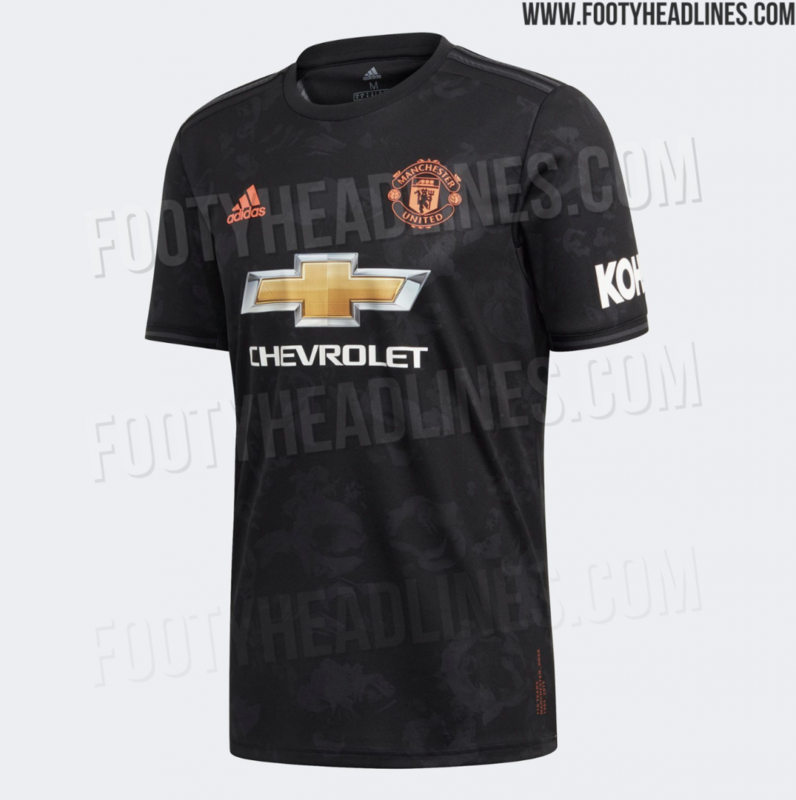 United's new third kit is expected to be completed with black shorts and socks.